Showing results by author "Marilyn J. Harran (contributor)"
This, the only memoir published by a former Schindler's List child, perfectly captures the innocence of a small boy who goes through the unthinkable. Most notable is the lack of rancour, the lack of venom, and the abundance of dignity in Mr Leyson's telling. 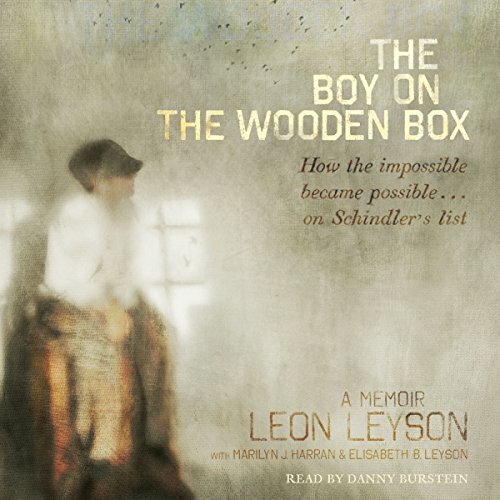 The Boy on the Wooden Box is a legacy of hope, a memoir unlike anything you've ever read.